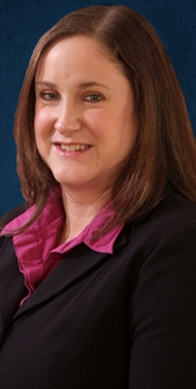 Dr. Rudd graduated from Western Michigan University in 2011 with her Doctor of Audiology degree. She received her Bachelor of Science Degree from the University of Michigan in 2007. Dr. Rudd is licensed by the State of Michigan and holds her Certificate of Clinical Competence in Audiology through the American Speech-Language-Hearing Association (ASHA). She has experience working in hospital and clinical settings and enjoys working with patients of all ages.